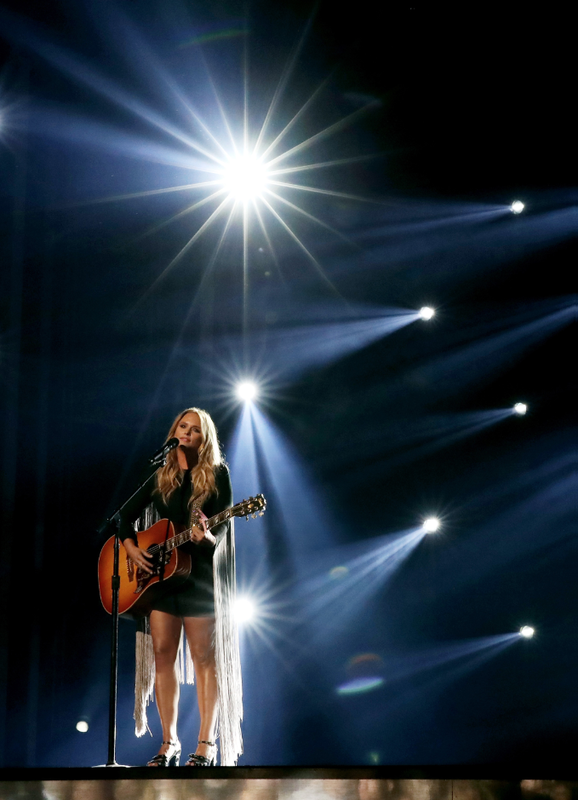 Vanner Records/RCA Records Nashville and prior GRAMMY Award-winner Miranda Lambert receives TWO nominations for her critically lauded, current radio single, “Tin Man,” for the 60th Annual GRAMMY Awards. The emotionally raw song received nods for BEST COUNTRY SOLO PERFORMANCE, which applauds the vocal performance that Lambert delivers as well as BEST COUNTRY SONG, which highlights the songwriter which Lambert also touts along with co-writers Jack Ingram and Jon Randall. With how special “Tin Man” is to Lambert it’s no surprise that the artist who is “at the top of her game” [Rolling Stone] penned and performed such a beautiful and raw song that has continued to stand on its own and now today both the artist and songwriter behind “Tin Man” be acknowledged by the GRAMMY Awards.